January 25th in Wordpress Plugins by Wordpress Jedi . In the past few weeks and months, we have covered plenty of plugins WordPress webmasters can take advantage of to add tables to their websites. 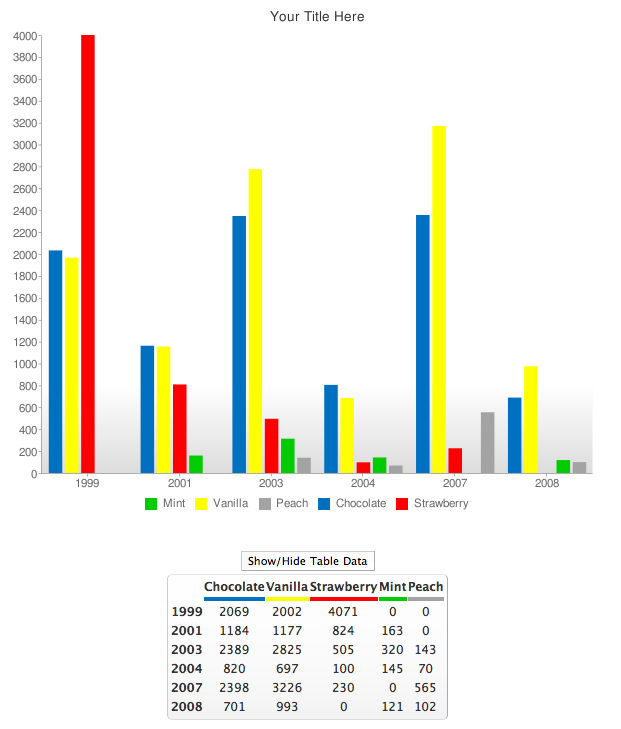 Adding bar, pie, and other types of charts to your website does not have to be a challenge. Easy Chart Builder is one of many plugins you can use to add simple and fancy charts to your website. Unlike some of the table plugins that we have covered, Easy Chart Builder can handle pie, horizontal and vertical charts. You can add them to your site using shortcodes. This can prove useful for posting comparisons, scores, and raw data. Graphs scale based on visitors’ screen sizes. 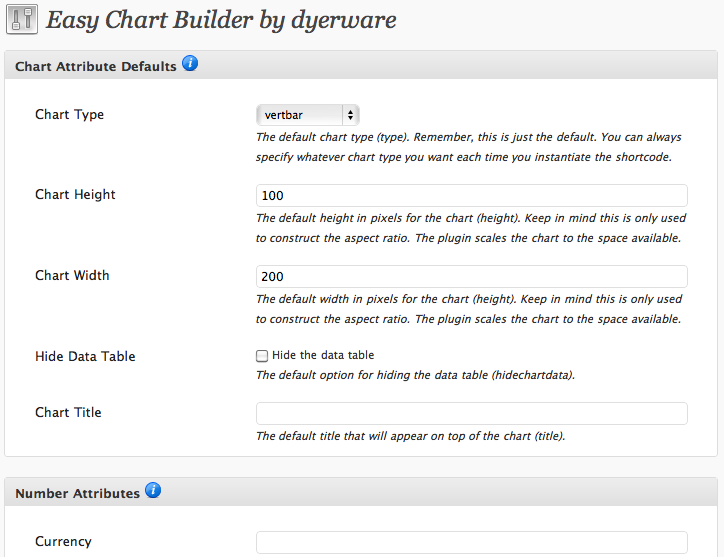 Chart width and height can be modified in the backend. You do have the option to hide the data for your table. Easy Chart Builder could be useful for sites that offer technical analysis with raw data to their visitors. Data entries and labels can be customized easily. For a free plugin, Easy Chart Builder has a lot going for it.